Nimrod Novik is the Israel Policy Forum's Israel Fellow. 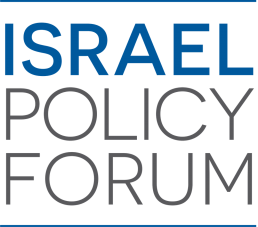 The former Senior Advisor on foreign policy to the late Shimon Peres, Novik is currently a Senior Associate at at the Economic Cooperation Foundation (ECF) and is a member of the Executive Committee at Commanders for Israel's Security (CIS). Concurrently, until 2011, he served as a Senior Vice President of the Merhav Group, where he was responsible for Middle East projects, including the $1.3 billion MIDOR petroleum refinery in Egypt. 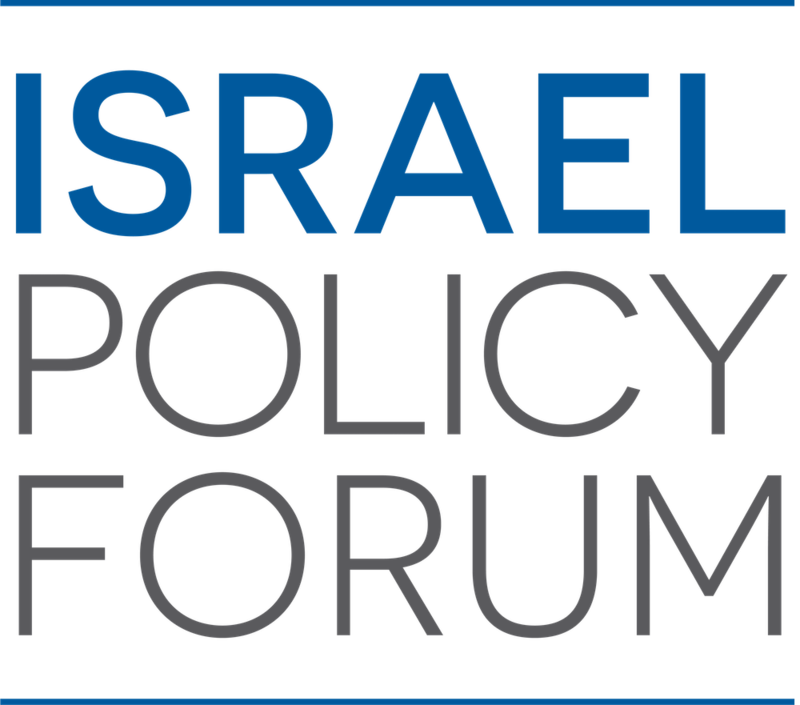 In addition to Israeli security and political circles, Novik maintains close contacts with the Egyptian intelligence community, Jordanian security establishment, Palestinian political leadership and Saudi security experts, as well as with senior U.S., European, UN and other relevant officials dealing with Middle East policy.